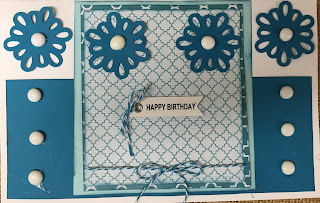 Love the colours and the dots! Thanks for creating with us at SID! Love your color palette. The blue just pops! Thank you so much for joining us at Stick It Down this month! This is so pretty! Love your take on the sketch, too! Thanks for joining us at Stick It Down! 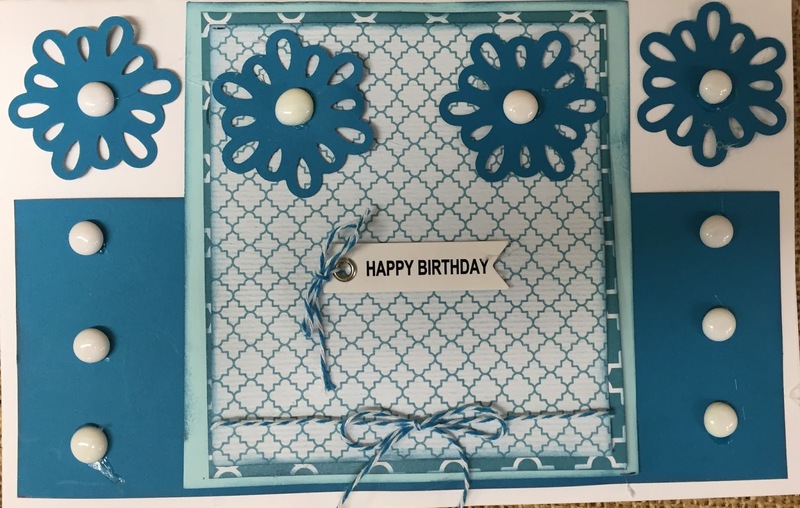 Pretty card, the soft colors are lovely! Thanks for joining us at Stick it Down!